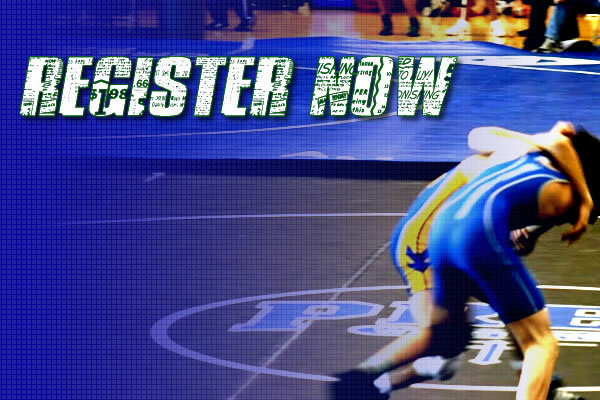 Mustang Club Wrestling | Registration is Now Available!!! Jason Hinze October 11, 2016 Announcements, Features Comments Off on Registration is Now Available!!! 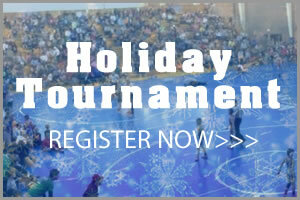 Please CLICK HERE to register for the Mustang Wrestling Club!